The Nissan Altima's fun-to-drive attitude, impressive fuel economy and heightened performance keep the sedan at the top of its competitive class. The Altima really sets the standard, and its popularity is a testament to what a great car it is. 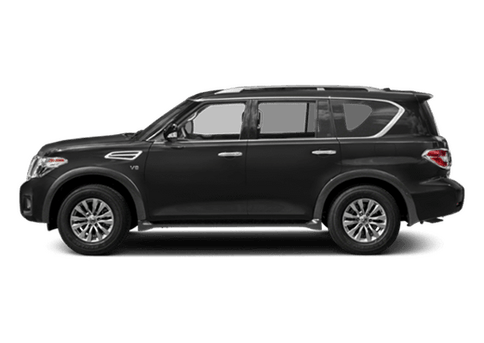 Drivers looking for a large SUV with some serious character will want to check out the Nissan Armada. The Armada's powerful engine can tow all sorts of toys behind it, and with a large interior and spacious storage area, the Armada fits a variety of needs. 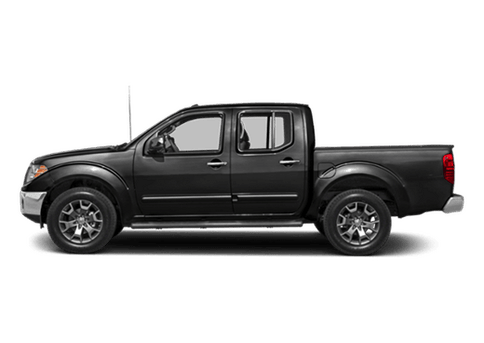 The Nissan Frontier has been a popular choice in the midsize pickup class for a long time, and with multiple engine options, rugged capabilities and a driver-oriented handling, it's not hard to see why. But how does the truck stack up against competitors? Drivers looking for a small crossover SUV that's as unique as they are will want to check out the Nissan Juke. With a fun exterior styling, brisk performance and impressive fuel economy rating, the Nissan Juke is really making a name for itself. 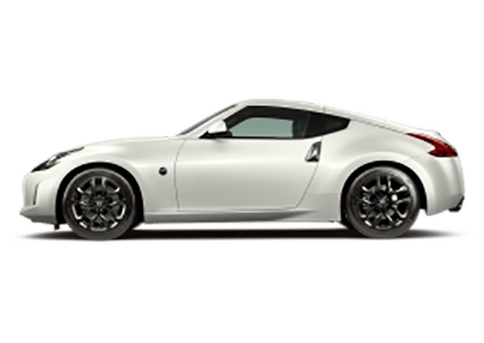 The Nissan Maxima sets itself apart from tough competitors in its class with its attractive exterior styling, high-quality interior materials and extensive lists of standard and available features. The Maxima also allows drivers to customize to best fit their needs. 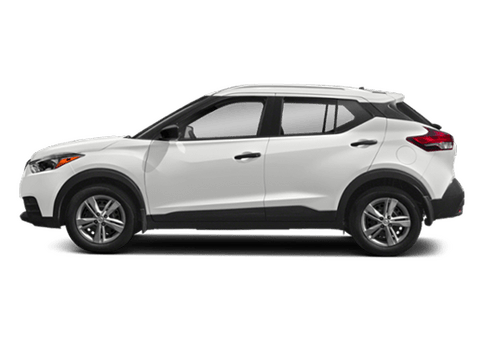 The Nissan Murano was one of the first midsize SUVs offered in the United States, and being ahead of the pack comes with its advantages. The Murano offers high-quality interiors, high fuel economy ratings and lengthy lists of features that drivers just can't get enough of. 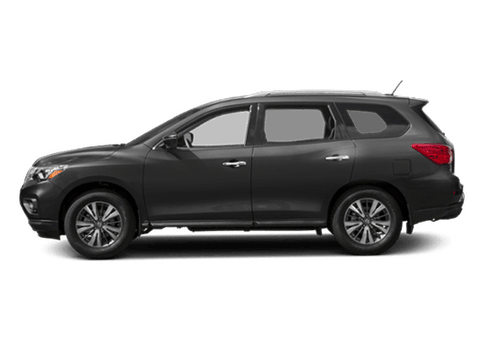 The Nissan Pathfinder has become more car-like in recent model years, and drivers are loving the Pathfinder's comfortable and spacious interior, attractive exterior styling and high fuel economy rating. It really sets the standard for other three-row SUVs. 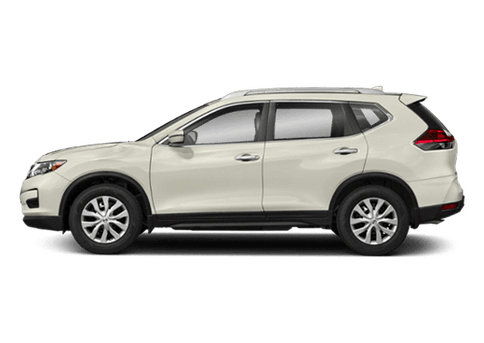 The Nissan Rogue can handle just about anything you throw its way, including a variety of terrains and rough weather conditions. It also offers a spacious interior with a third-row seating option, advanced technology features and an impressive fuel economy rating. 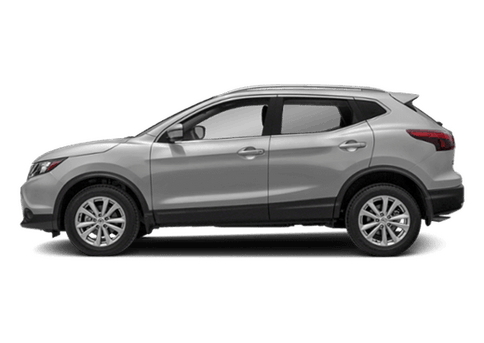 A crossover SUV like the Nissan Rogue Sport helps busy drivers who are constantly on the go get more done in day with its efficient performance underfoot and its versatile cargo and passenger space. 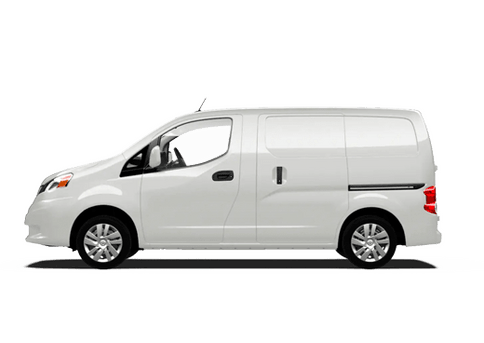 A flex-folding rear seat provides multiple combinations of people and packages so you can dominate your day without worrying about everyone and everything fitting inside. The Nissan Sentra is a great option for drivers looking for an economy vehicle that is anything but stereotypical. With a spacious and high-quality interior, great fuel economy rating and low upkeep costs, the Sentra fits a wide variety of needs and preferences. The Nissan Titan has been impressing car shoppers all over the world since its introduction in 2004. The full-size pickup truck stands out against stiff competition with generous cargo space and interior room, strong engine options and impressive dimensions and capacities.